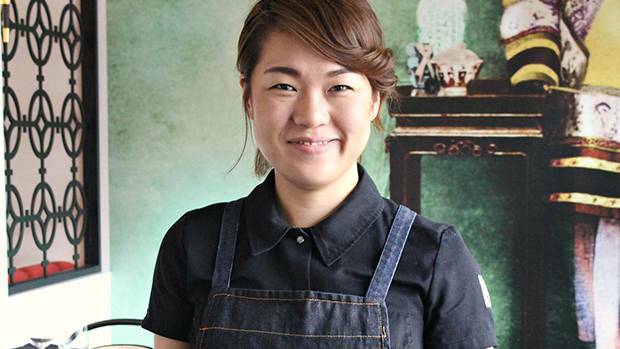 Chef Jinhee Lee grew up in Korea and moved to Calgary to become an accountant. She didn't tell her parents she'd made the switch to the culinary arts program at the Southern Alberta Institute of Technology until she'd graduated and worked her way up to be executive chef at Raw Bar in the Hotel Arts. Now at the helm in the kitchen at the playful pan-Asian restaurant Foreign Concept, she brought home the gold at Gold Medal Plates in Kelowna earlier this year with a dish called Cha Ca La Vong (fish with turmeric and dill), inspired by her travels to Hanoi. While many chefs are masters of meat, chef Stéphanie Audet earned her chops by getting creative with ingredients that come from the garden. Having started her career a decade ago at the Long Beach Lodge in Tofino, on the west coast of Vancouver island, she is now executive chef at the new LOV (aka "local, organique et végane") restaurant in Montreal, where the focus is on botanical cuisine. 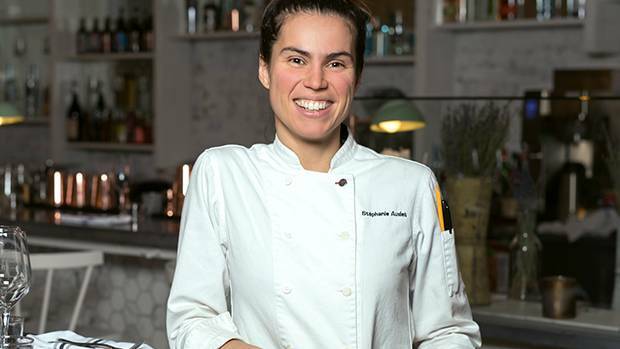 When she's not in the kitchen, Audet does some culinary consulting, teaches and speaks at conferences and other events, cultivating a love for plant-based fare by making fresh produce the star of the plate. 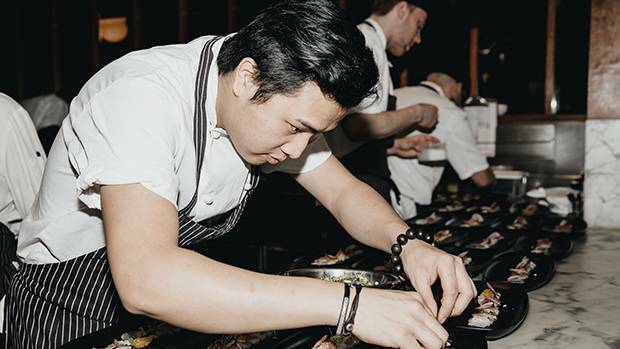 Chef Alex Hon won top honours at the Hawksworth Young Chef Scholarship culinary competition last fall, where he was up against 40 competitors under the age of 28. He developed a love for cooking as a dishwasher at 15, and after graduating from the Pacific Institute of Culinary Arts went on to become sous chef at West in Vancouver, where for almost a decade he has focused on relationships – between chefs and local growers, producers and fishermen, and the social aspect of sitting down to share a meal around the table. He also inspires even more chefs and eaters through his Instagram feed @alexhon_.